Another website completed. Charla-J Antiques. 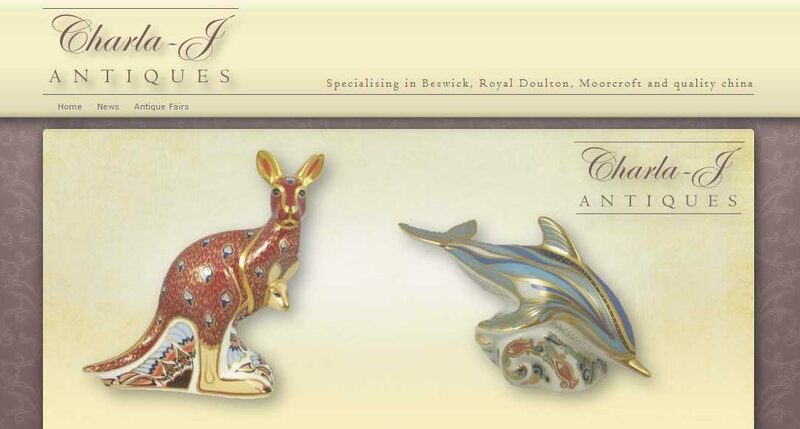 Charla-J Antiques is a small Ballarat business that specialise in selling antique items such as Beswick and Royal Doulton figurines, Moorcroft vases and other quality china. Charla-J Antiques have made their mark by touring throughout Australia and selling their wares at antique fairs at Ballarat, Kyneton, Strathalbyn, Hobart and on the Gold Coast. 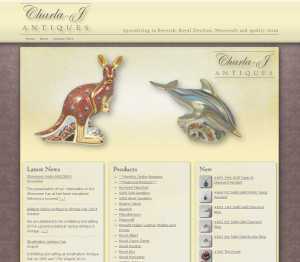 I created the Charla-J Antiques website using WordPress. As a first for me, I helped Charla-J Antiques to create a fully functional e-commerce website by installing the WP e-Commerce plugin. The owners of the business are able to administer the site themselves, without the need for technical web development skills. And perhaps even more importantly, they are free to add new products and other content, at their own pace and in their own time.